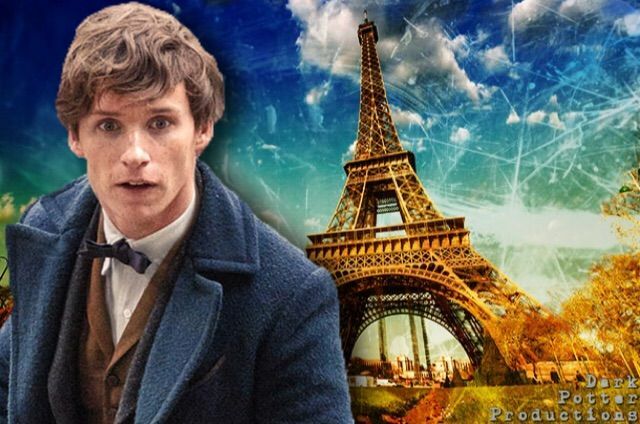 Fantastic Beasts Sequel Plot Summary Revealed! 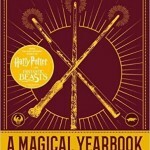 Book Reviews, Books, Fantastic Beasts, Fantastic Beasts Movie, Filmmaker Interviews, Films, J.K. Rowling, JKR Interviews, MinaLima, Movies, News, Posters, Props-Sets, Publishers, Redmayne, Videos, Warner Bros. It seems that Newt Scamander isn’t the only one letting things loose lately. Thanks to a slip up from IMDB (who have now corrected the premature error), Potterheads have finally been given a brief plot summary of the wizarding sequel. 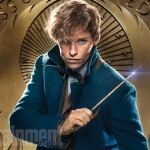 By this point you may be wondering why Dumbledore is calling upon Newt. 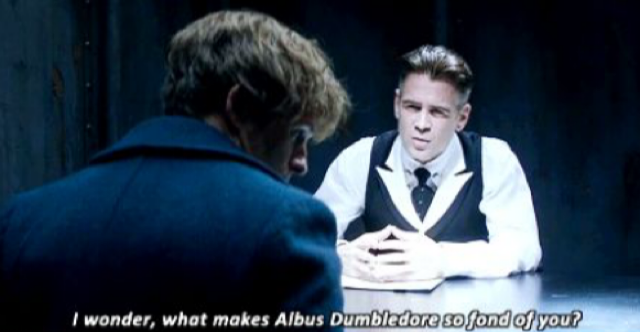 Granted the Magizoologist had managed to capture Grindelwald at the end of Fantastic Beasts and Where to Find Them, but that alone wouldn’t be useful to a middle-aged wizard who’s magical expertise far exceeded Mr. Scamander’s already. No, if Dumbledore wanted to track down and capture Grindelwald, he could well have done so himself. 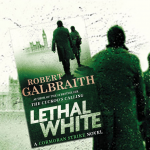 As we know from Harry Potter and the Deathly Hallows, he was just procrastinating for as long as possible, until he had no option but to confront his old friend. The most likely explanation for bringing Newt along (other than the fact that Fantastic Beasts wouldn’t be Fantastic Beasts without him of course) is that our future Headmaster is more interested in learning about the dark wizard’s fascination with Obscurials. It is safe to say that Newt is skilled on the topic, maybe even more so than Dumbledore, as he is the only wizard on record to have extracted and maintained the life of a pure Obscurus without a host, meaning Dumbledore couldn’t have picked a better man for the job. After all, to defeat your enemy, you must get into the mind of your enemy. One major theory to come out of Fantastic Beasts and Where to Find Them was, of course, the possibility that Ariana Dumbledore herself was an Obscurial child, up until her tragic death at the age of 14. By the time the events in Fantastic Beasts came around, the duel between the Dumbledore brothers and Grindelwald had already occurred, meaning that Ariana will already be dead. However, as we are well aware that Albus loved his sister dearly (despite what Aberforth may have thought), we can surely believe that he would not let Grindelwald treat another Obscurial child the same way that Ariana was treated, especially not for his “Greater Good”. As for other information we have been given for the Fantastic Beasts sequel, we know that the title for the film will have the layout of ‘Fantastic Beasts and…‘, similar lad to that of the original Harry Potter films. It has also been confirmed by David Yates and David Heyman that the film is set to take place in Paris and The United Kingdom in 1928, with Credence Barebone playing a more pivotal role. Finally, we know the existence of one Chinese beast in the movie, which has been heavily rumoured to be none other than Dumbledore’s immortal companion Fawkes the Phoenix. Although Fantastic Beasts and Where to Find Them has only just hit cinemas, it goes without saying that Fantastic Beasts fans (or ‘Beasties’ to coin a new phrase) are hungry for more! 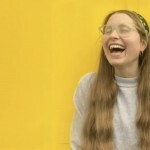 Jessie Cave Discusses Creating & Publishing Comedy Show 'Sunrise' - On U.K. Tour This Year!